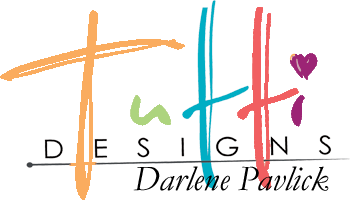 Tutti Designs dies to create a card of inspiration for you! once from white card stock and once from hot pink. Next, I colored in the leaves and branches using Spectrum Noir alcohol markers. Then glued the hot pink heart over top of the white heart of the die cut. a blue sky, I die cut a stitched heart from light blue card stock. and adding the word Love ... my card is ready to bring a smile! SORRY ABOUT THE DIFFERENCE IN COLORS! It really is PINK ... not this 'orangy' color... ugh!